Dell has announced that their customers can now buy the Dell Inspiron 1525 with Blu-ray player starting at just $879. This is the first time I’ve seen a Blu-ray laptop go for sale at under $1000. The Dell Inspiron 1525 is another laptop that may double as your portable media center with specs like a 15.4 inch screen with 720p resolution, HDMI port and Blu-ray optical disc drive. 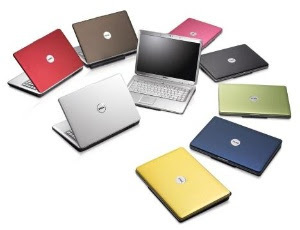 The Dell Inspiron 1525 laptop has the Boadcom Media PC technology that allows PCs to play high definition videos. The Dell Inspiron 1525 is already available in North America and Europe.